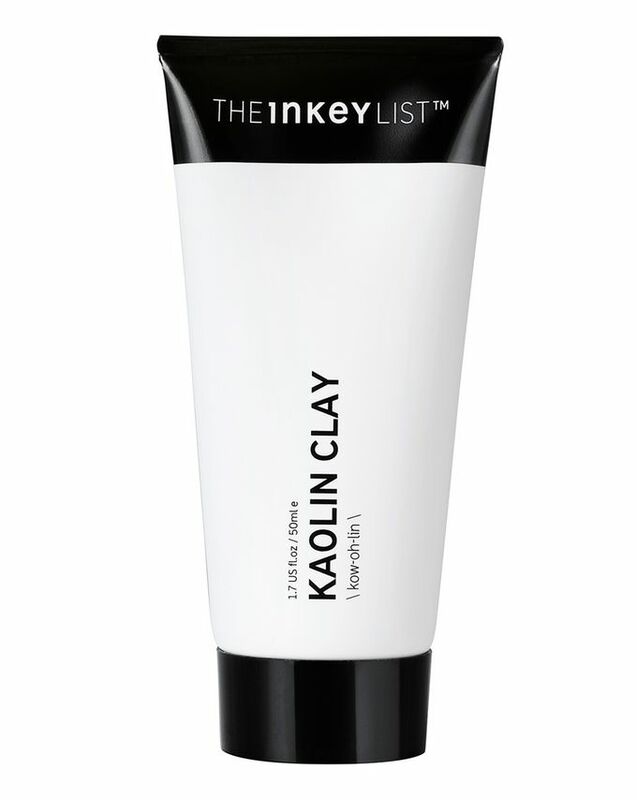 Perfect for treating your skin to weekly clarifying ‘deep clean’, THE INKEY LIST’s Kaolin Mask is a beautifully gentle white clay mask that effectively absorbs excess oils and removes toxins from the surface of the skin. A renowned, non-drying way to clarify skin, kaolin clay draws out and removes impurities and toxins from the surface of your skin, while also absorbing excess oils and unclogging pores. Gentle yet powerful, this mask will be your new secret blemish battler, leaving skin quickly looking clearer and more even. I suffer from rosacea and my cheeks are very reactive... This mask is just amazing. Loving it. Doesn't irritate at all, calms down my skin and clears my pores. I use it once a week. I haven't used any kind of face mask in ages because all of them caused a bad reaction to my skin... This one's nothing. Lovely. Highly recommended. I always love buying a new face mask and saw this for only £4.99 and had to buy it! I have always suffered from an oily T zone and this mask helped with my excess oil so much. I find using this 2 times a week has been really helping me and my skin feels so soft- I really recommend- will be re-buying. I do not recommend this product, cheap for a reason. Made my skin way too dry even though it is usually quite oily.